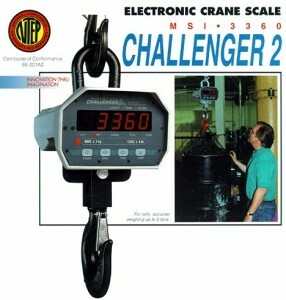 The CHALLENGER 2 provides the features and reliability you expect from industry’s leading manufacturer of electronic crane scales. 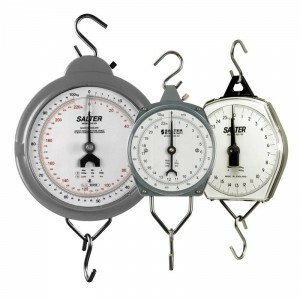 Compact, robust and corrosion resistant, housed in a tough ABS plastic case with shatterproof polycarbonate dial cover. Compact, robust, housed in the traditional metal case. Accurate to one part in 250 with up to 10% zero adjustment. 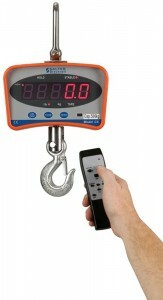 Heavy duty suspended scale. Easy to read dial housed in a robust die cast casing. 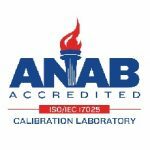 A modern scale offering all the qualities of at traditional hanging balance with the simplicity, convenience and accuracy of digital operation. 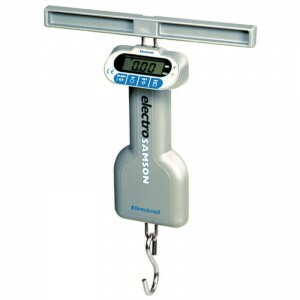 High Accuracy, Compact Digital Hanging Scales for Low Capacity Applications. Available in 25lb (13kg) to 500lb (250kg) capacities.